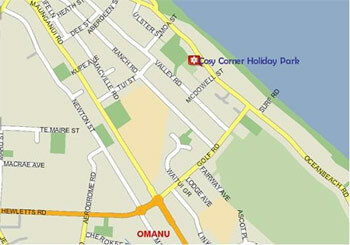 You will find Cosy Corner Holiday Park at 40 Oceanbeach Road, Mount Maunganui. We are just 80 metres from the beach, five minutes drive from the main Mount Beach and just 300 metres from the Omanu Surf Lifesaving Club and Omanu Shops! 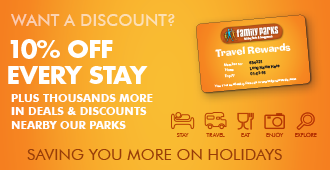 We are also a 15 minute stroll from Central Parade’s supermarket, cafes and other stores. 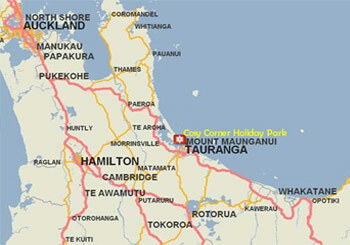 Head over the main Tauranga-Mount bridge and straight along Hewletts Road, through the traffic lights and round-abouts. Stay on Hewletts Road until you cross the railway lines at the Maunganui Road roundabout, take the second exit into Golf Road. Continue along Golf Road until it ends at its intersection with Oceanbeach Road. 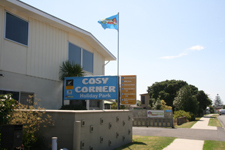 Turn left at the traffic lights into Oceanbeach Road and then keep an eye out for Cosy Corner Holiday Park on the left. 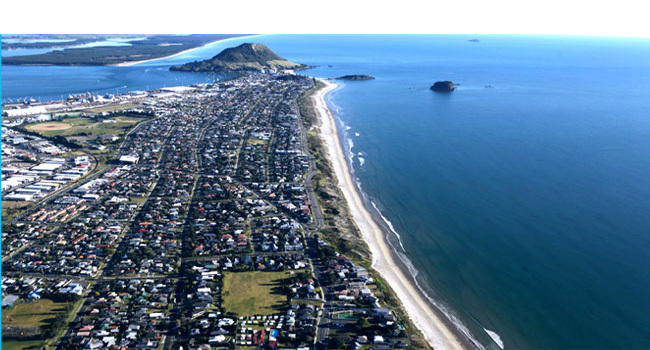 Continue on SH2 through Tauranga to Mt Maunganui, and follow instructions above or from SH29 turn left into Maunganui Road just past the Speedway Stadium. 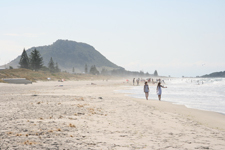 Continue along Maunganui Road past Bayfair Shopping Centre and at the next roundabout turn right and take the 3rd exit into Golf Road, travel to the end of Golf Road and turn left at the traffic lights into Oceanbeach Road and then keep an eye out for Cosy Corner Holiday Park on the left.. Follow directions as above SH29. 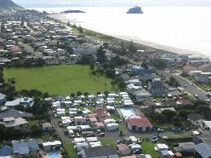 Follow signs to Mount Maunganui, travel along Maunganui Road past Bayfair Shopping Centre and at the next roundabout take the 3rd exit into Golf Road, travel to the end of Golf Road and turn left at the traffic lights into Oceanbeach Road and then keep an eye out for Cosy Corner Holiday Park on the left.